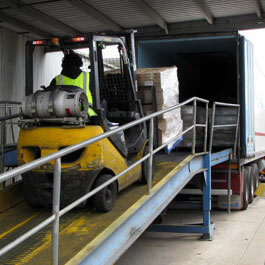 A large capacity Cold Storage Facility based in the Warehousing and Transport Hub of Western Melbourne. 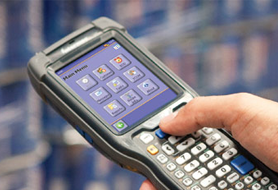 We work closely with our customers to tailor procedures and information streams to expand their capabilities. Our long history and capable staff have an excellent track record. 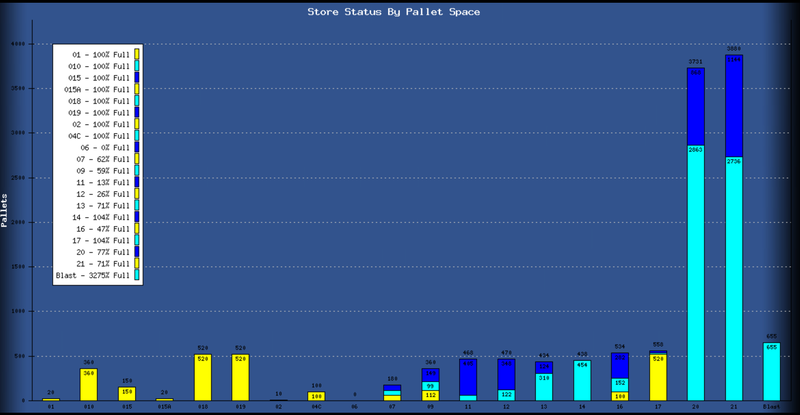 Long term customers & Strong relationships is a source of pride. 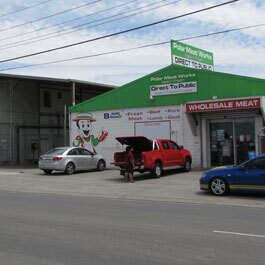 Whomever thought of the “One-Stop-Shop” slogan had Austco Polar Cold Storage in mind! 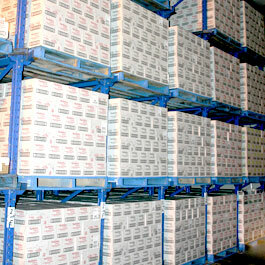 an enviable reputation for providing quality services and are among the best in the Cold Storage Industry. Developed and customized our capabilities to provide customers services that fit their business and provide competitive prices. 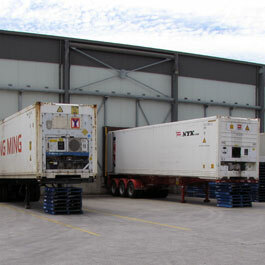 Austco Polar Cold Storage is located in the Warehousing Hub of Western Melbourne. 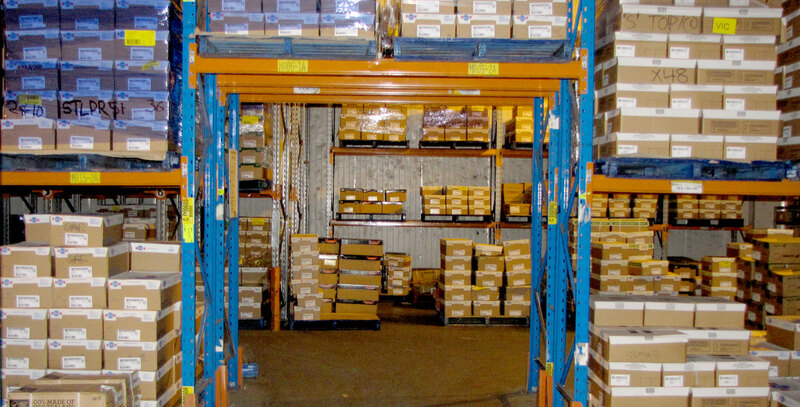 Austco Polar Cold Storage can tailor a service to your need. Based in Melbourne, Victoria. We are 100% Australian owned and operated. 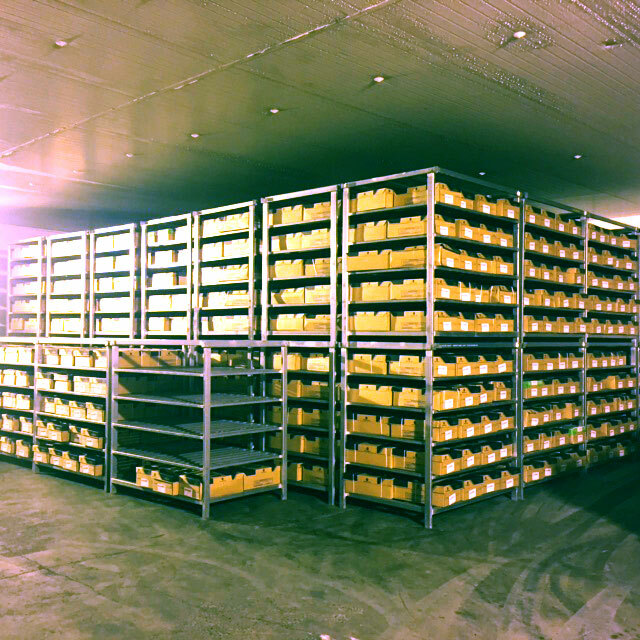 © 2015 Austco Polar Cold Storage. All rights reserved.// Website Design Melbourne by 23 Digital.